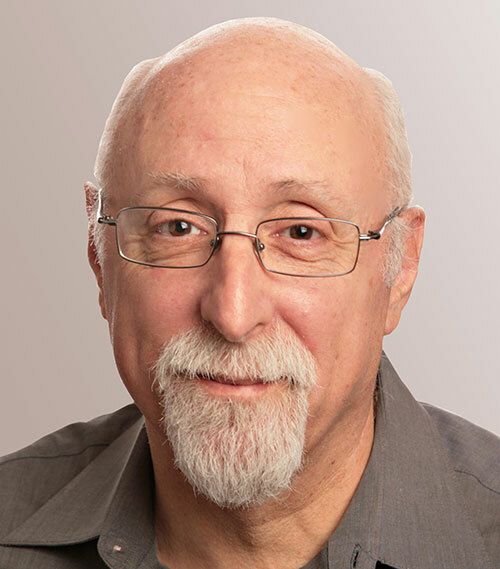 Walt Mossberg, technology columnist for The Wall Street Journal and AllThingsD, will visit Washington Apple Pi and talk (let's be honest here) about whatever he wants to talk about. As the WSJ's technology columnists since 1991, Mossberg's experience with personal technology dates back farther than all but a few personal technology firms. This meeting will not be streamed. 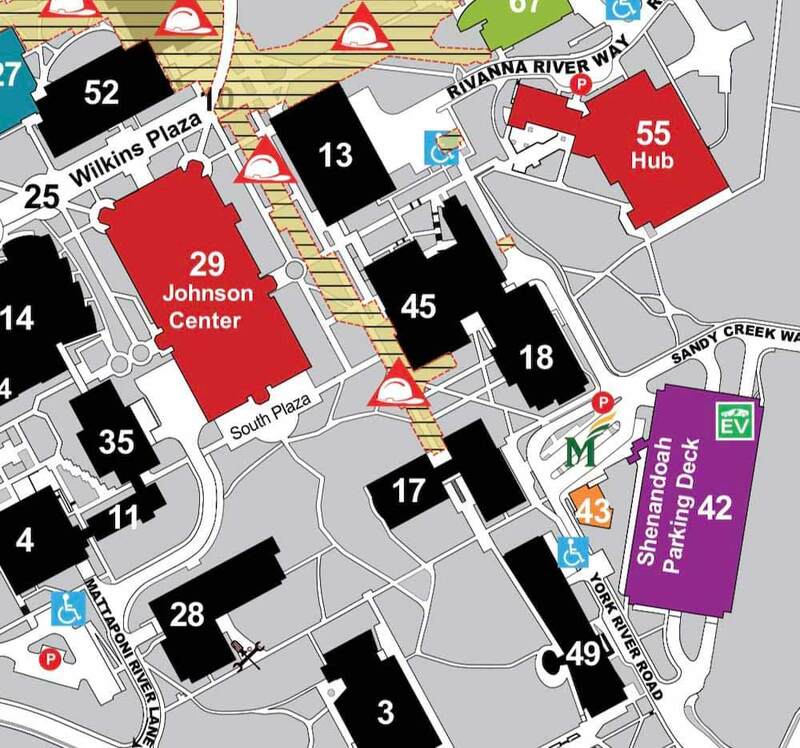 The Shenandoah Parking Garage (on Sandy Creek Way) is a fee-based facility. It is more convenient and closer to the meeting location. The Pi will subsidize the facility's parking fee by providing vouchers for donation request of $4.00.